Easy application spray, which helps to promote the natural growth of eyelashes and eyebrows. 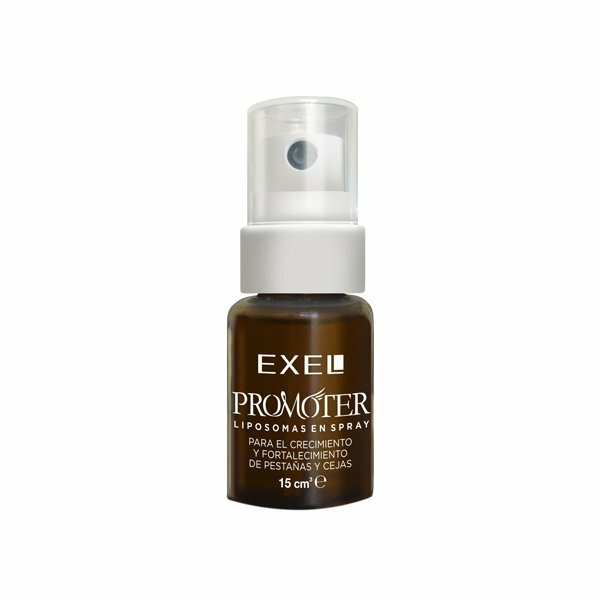 EXEL Promoter strengthens and contributes to decrease their fall, obtaining longer and fuller lashes and brows. 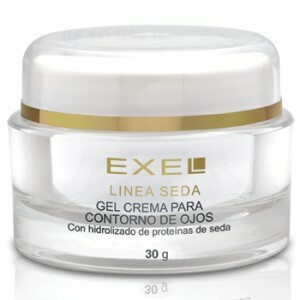 Fights free radicals due to its antioxidant effect. 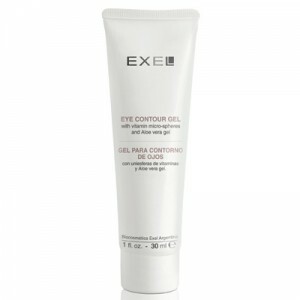 It also moisturises and lubricates eyelids and the eye contour area. 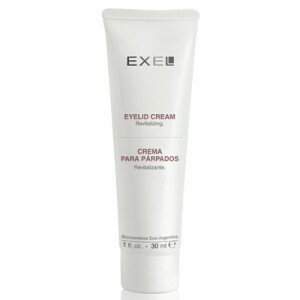 Freshens up and helps to prevent dryness and the onset of tiny wrinkles in the area around the eyes. Very easy to use and rapid application. Can be used at home, the office or anywhere else. 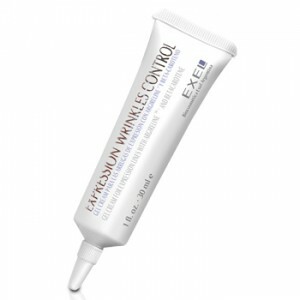 Recommended after skin cleansing in order to lubricate and hydrate eyelids and the eye contour area. Can be sprayed anywhere on the face. Ideal for people wearing false eyelashes and eyelash perming. Liposomes are microscopic particles that encapsulate and transport vital nutrients and antioxidants, such as Vitamin A, Niacinamide (Vitamin B3), Panthenol (Pro-Vitamin B5), Biotin (Vitamin B7) Vitamin C and E.